We would love the opportunity to work with you to make your corporate event or conference memorable for your guests. We offer a wide selection of favors and welcome baskets to show your appreciation. 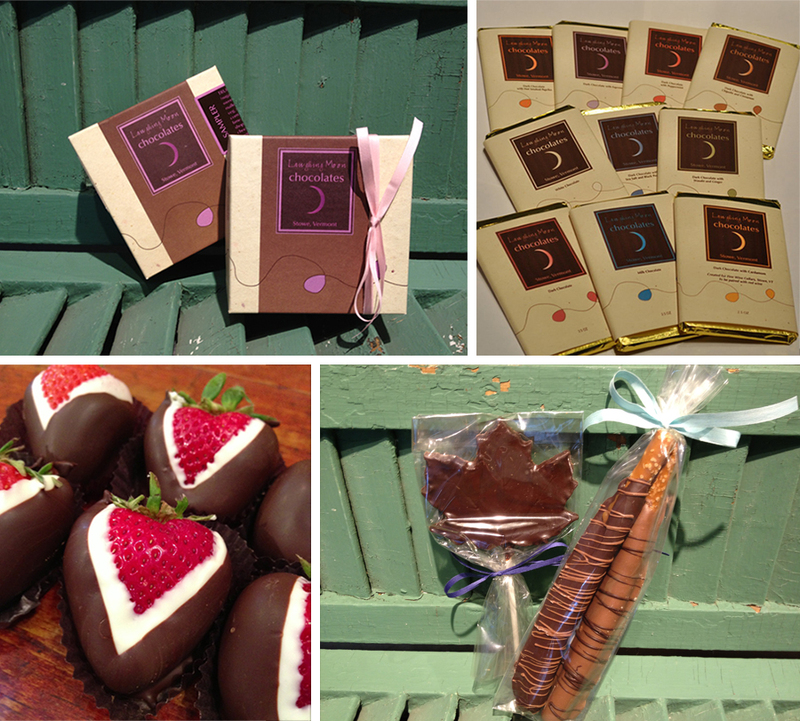 Here at Laughing Moon Chocolates we are happy to offer volume discounts and strive to provide the best pricing possible. We are open 7 days a week from 9am to 6pm. You are always welcome to come into the shop and sample the chocolates you are interested in. © 2003 - 2019 www.laughingmoonchocolates.com all rights reserved.